Legal services companies advise clients (either individuals or corporations) about their legal rights and responsibilities, and further represent clients in civil or criminal cases, business transactions, and other matters. Establishments providing legal services include offices of lawyers, title abstract and settlement offices and offices of notaries. Historically, law firms used traditional by-the-hour billing models, but the downward pressure on pricing has forced law firms to move to alternative billing models. The new alternative billing models include fixed, flat blended and capped fees. Many law firms are switching to alternative billing models to build long term relationships with clients and to maximize the value they are offering to clients. 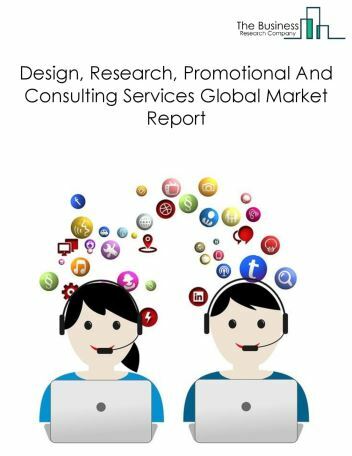 The legal services market is fragmented, with limited number of global players. 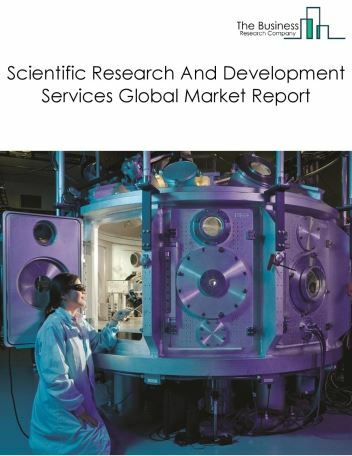 Major companies in the legal services market include Latham & Watkins LLP, Kirkland & Ellis LLP, Baker & McKenzie, Skadden, Arps, Slate, Meagher & Flom LLP and DLA Piper. 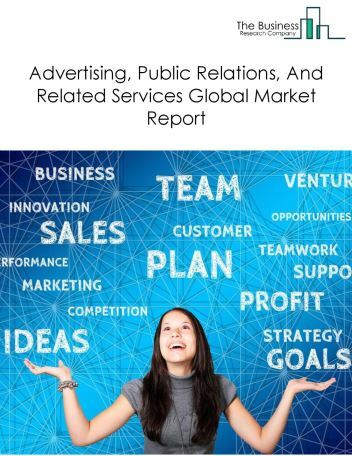 The legal services market is fragmented, with limited number of truly global players. The partnership model, the major differences between different legal systems in different countries and the difficulty of commoditizing high end legal services are amongst the reasons why there are no globally dominant law firms. The top five competitors in the market hardly made up about 1% of the total market in 2017. Latham & Watkins was the largest competitor. The legal services market is expected to reach around $1 billion by 2021, growing at a CAGR of less than 5% in the forecast period. 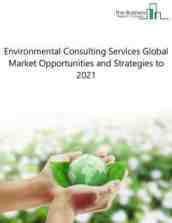 The growth in the legal services market is mainly due to- economic growth, the global economy is expected to go through a continued period of steady growth during 2016-20. The US economy was already showing strong growth in 2015, and this is likely to continue during the forecast period. The European market is expected to see growth return later in the period – between 2016 and 2019. This continued economic growth is expected to be a driver of the market for legal services. For instance, the volume of non-residential property transactions in the UK rose significantly to 68,000 in 2014, resulting in increased demand for legal services. However, the legal services market is further expected to face restraints from several factors such as skill shortages, regulatory challenges and In-House Legal Teams Increasing Pressure On Traditional Law Firms – Globally, increasing number of companies appointing in-house legal teams is resulting in decreasing demand for traditional law agencies. Employing an in-house legal team not only reduces in outsourcing costs, but also helps companies safeguard company information, and increase operational flexibility. The legal services market is has experienced a significant competition from the growing employment of an in-house legal team. For instance, in-house legal solicitors account for about 25% of the total in England and Wales, and is forecasted to cross about 35% by 2020. According to the Malhab report 2016, changes in the legal environment, increasing legal reforms, and growing number of regulations, are compelling in-house legal teams to increasingly recruit their own in-house litigation specialists. According to the report, the proportion of in-house lawyers in Australia grew about 20% YOY and are now accounting for approximately 30% of the total lawyer population. Going forward, rising pressure from in-house legal teams is expected to hinder the growth of traditional law firms in the forecast period. 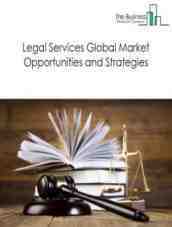 The legal services market is segmented on the basis of type of law firm, type of service provider, end user and geography. By Size Of The Law Firm- The legal services market is segmented into large law firms and SME law firms. By Type Of Practice- The legal services market is segmented into litigation, corporate, labor, real estate, patent litigation, tax, bankruptcy and others. 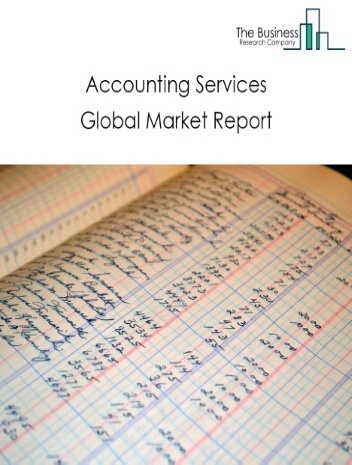 By type of practice, litigation was the largest segment, accounting for about 31% of the global market. 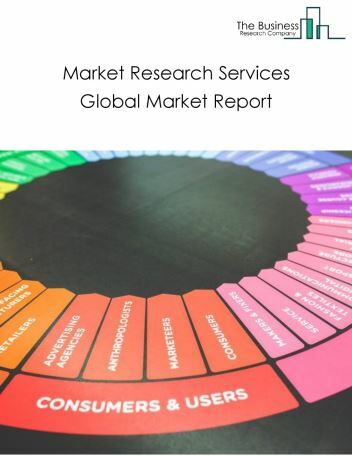 By End Users- The legal services market is segmented into individuals, financial services, mining and oil & gas, manufacturing, construction, IT services and other services. 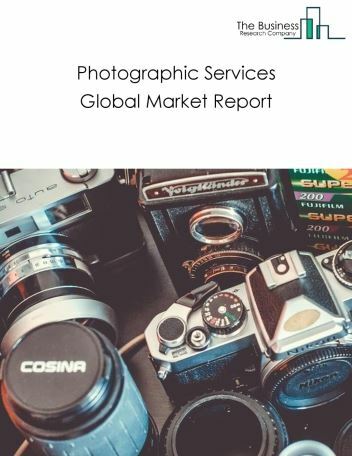 By Geography- The global legal services market is segmented into North America, South America, Asia Pacific, Western Europe, Eastern Europe, Middle East and Africa. North America`s legal services market is the largest in the world in 2018 accounting for about 47% of the global market. North America`s market is dominated by the USA, where merger and acquisition activity has driven the market. Western Europe’s legal services market is the world`s second largest, supported by its tradition of rigorous implementation of legal and regulatory requirements. Several trends are witnessed in the legal services market which include alternative billing models, digitalization and increasing consolidation of legal service companies in the market. With growing technology advancements, emerging market growth and expansion of international legal services, the potential and scope for legal services market is expected to increase significantly in the forecast period.